Flaunting his feelings for his girlfriend cost a man in Mumbai more than he bargained for. 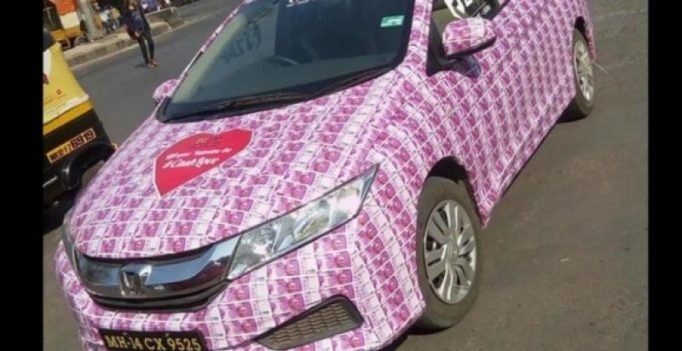 A love-struck man in the city plastered his car with Rs 2000 notes to impress his girlfriend on Valentine’s Day. According to Hindi daily Amarujala, when this man drove his cash-decorated car on the road, many on-lookers were left shocked. Soon he was detained along with his car by Mumbai police. 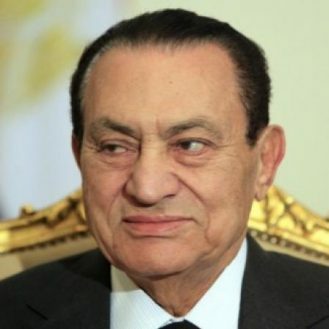 His identity has not yet been revealed by the authorities. However, there are some reports that claim that this could be a promotional stunt instead of a misadventure of a desperate Romeo.